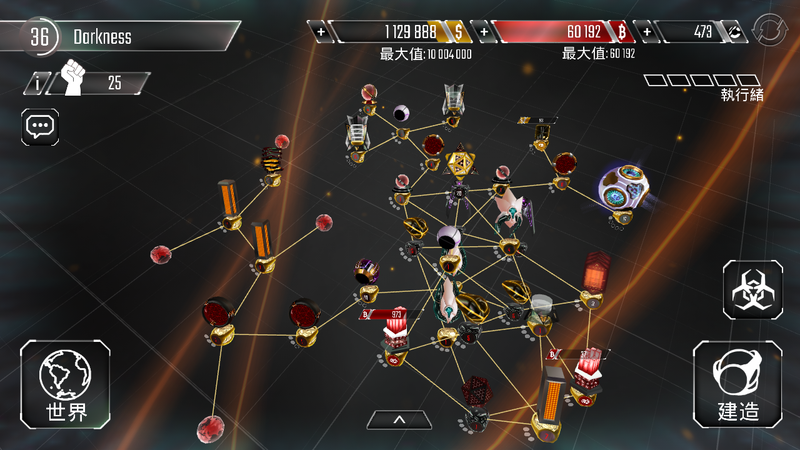 How to defeat certain defense strategies? I mean, this is game over for brute force attack, right? You just need to put down an ICE Wall and place some Shurikens to get through. If the ICE Wall breaks too fast, then you'll need to place down a Protector after you install an ICE Wall or more to secure the node and then use Shurikens to bring down the node. Alternatively you can use Shockers to disable the nodes and use all three slots for Shurikens, but that's a bit more advanced and unnecessary until much later in the game. You're going to have to level up your ICE Wall or use more to install the Protector. If the Protector isn't even half way installed and the first ICE Wall breaks, you're going to need more than 2. Or you can consider using a single level 3 shocker and a protector. A level 3 shocker will guarantee that you install your protector irrespective of your opponents defence. But use this only if three ice walls don't work. Because it takes a lot of time to compile, and also uses six disk space. Personally, I like a black ice with two turrets more than three turrets. And all the three protected by guardians. Gravemind wrote: Or you can consider using a single level 3 shocker and a protector. A level 3 shocker will guarantee that you install your protector irrespective of your opponents defence. But use this only if three ice walls don't work. Because it takes a lot of time to compile, and also uses six disk space. In most cases you shouldn't be planting down a Protector after using a Shocker. It's a waste of compile time to do that, it's better to use ICE Walls to install Protectors. To elaborate upon that, we know Ice Wall's effective health per bcoin (compile cost) scales quite poorly compared to Protectors and Shockers as all three programs are upgraded. Thus, in terms of minmaxing, keeping Walls at a low level is a good idea. Yopee figured out you can install a protector using only 3 ice walls (same library space, but faster compile time time than Shockers) of a certain, rather low level against lvl 21 antivirus. I forget exactly what level - it was real low, like lvl 3 or 4 Walls. Late-game, you need both upgraded shockers and upgraded protectors to efficiently deal with chokes and stalls. You can do it inefficiently, of course, but that hurts your compile time, which is a big deal by that point in the game. So when both your Protector and Shocker are upgraded and expensive, being able to use 3 inexpensive, fast-to-compile Ice Walls to install a Prot is better than using a Shocker. Yeah, and that's why I told to use shocker only if three ice walls don't work. That's quite rare though. Shockers only effective if it's more than 4 seconds. Just keep provide walls to the Scanner 1 until the Protector is finished. It's so important that your Protector lv should be high enough to absorb all the damage from Turrets and the anti-virus. Wall --> 1 Shocker (7 lv would be better), put Protector , Delete wall, put beams. Also, putting a Blaster with Protector is efficient to stop one side of the damage output.